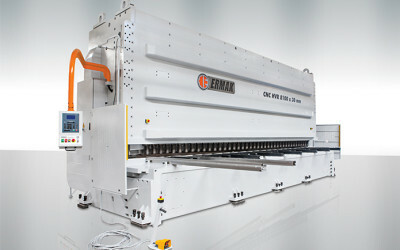 ERMAKSAN, known as one of the top worldwide manufacturers in the sheet metal industry, proudly announces its latest shear model to the market, Variable Rake Hydraulic Guillotine Shear CNC HVR. 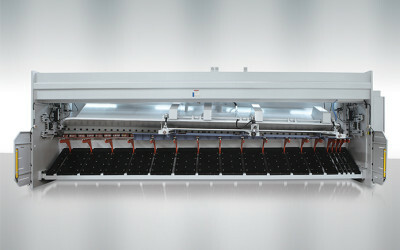 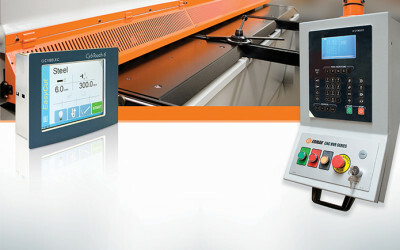 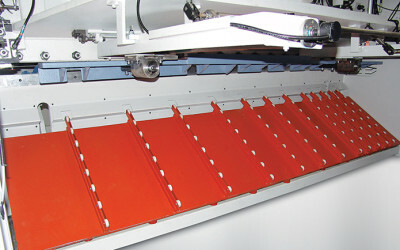 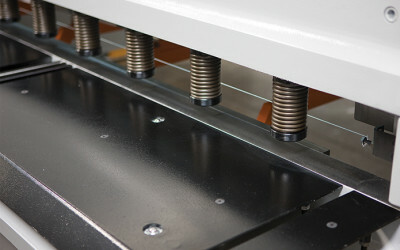 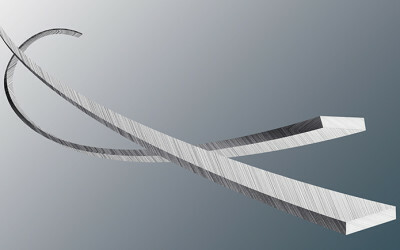 Blade gap, cutting angle and cutting length are all adjusted based on material selection and thickness automatically. 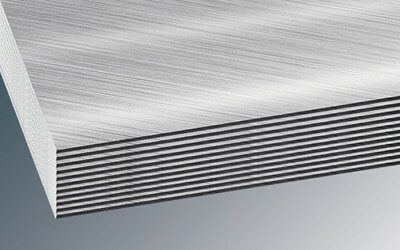 It can cut all kind of metal sheet to maintain the highest production capacity with maximum precision and quality. 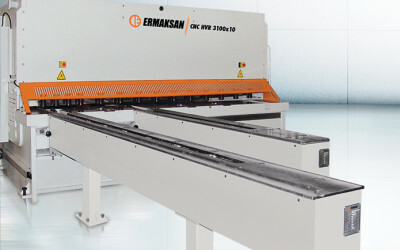 ERMAKSAN improves its reliability every day by working with highly educated engineers and by using the latest technology in rapidly developing sheet metal industry. 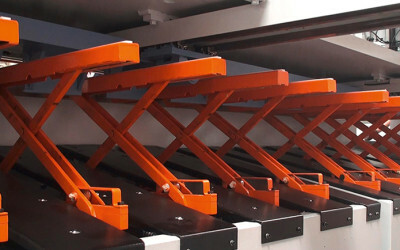 By using world standard steel, hydraulic systems and electronic products all your production needs provided. 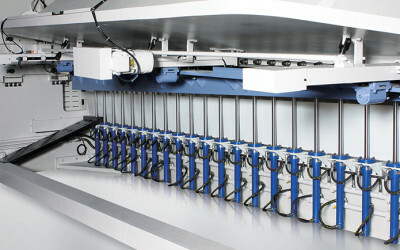 CNC HVR is developed by expert engineers of ERMAKSAN reflects innovative technology with all aspects of it.